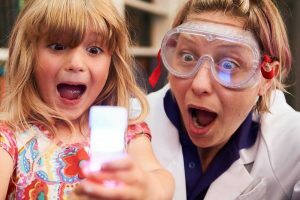 Summer holidays are coming up quick so we’ve put together the ultimate guide to keeping the kids occupied with science, technology, engineering and maths! 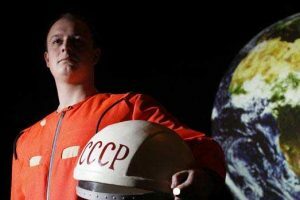 Just before the holidays kick-in head to London’s Science Museum and “meet” the world’s first cosmonaut, Yuri Gagarin. The actor portraying Yuri will talk about how his boyhood dream of flying led him to become a space traveller, a cosmonaut. Kids will be hooked as he describes the intensive training he went through to prepare for his mission, and explains what it was like to travel solo in the cramped Vostok spacecraft orbiting the Earth at 28,000 km/h. There will be plenty of opportunity to ask questions and is an ideal accompaniment to classroom work about space. Discover the power of steam, help launch a rocket and maybe get a little messy in this fast-paced interactive show. Discover dinosaurs, test yourself in the Survival Zone, explore the secrets of your senses and come face-to-face with a giant robot. 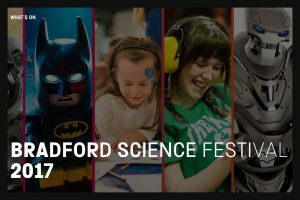 All this—and more—is waiting for you at Bradford Science Festival. Take a tour round their hands-on exhibition, travel in the glass lift to the top of the iconic Rocket Tower, sit back in the UK’s largest planetarium and even enjoy a bite to eat under real giant rockets. Book tickets now and get a free upgrade to an annual pass. 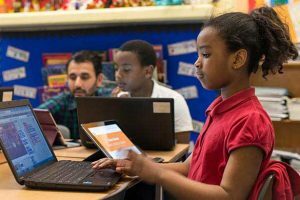 Put your maths skills to use by programming a robot explorer! 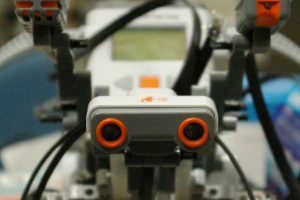 In this session with Jon Rosewell, you will work in a small group to program a small robotic rover. Ri Science’s events sellout rather quickly, so if this particular event isn’t available be sure to check out what else they have on offer. MakeFest is an annual celebration of hands-on, do-it-yourself making. 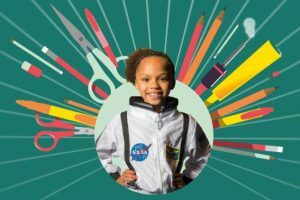 Artists, makers, crafters and coders will take over the Museum of Science and Industry for a whole weekend to show off their skills and encourage everyone to have a go at making something for themselves. 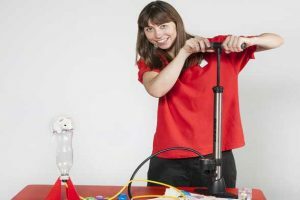 Every Tuesday during the school holidays the VGM is hosting stand-alone workshops for mini scientists and inventors and on the 29th is ‘Physics – Blast off, bangs and “cool science”‘. Entry if free but booking ahead is essential. 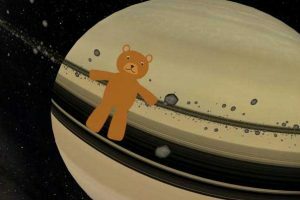 Join Ted the Teddy Bear on a journey throughout the Solar System, looking for the Great Big Bear in the sky. A planetarium show for under-7s. 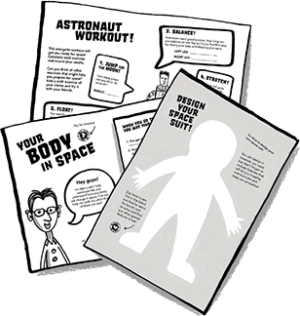 Did your pupils enjoy the Space Diary x Code Club activities in the Space Diary? Then sign them up to the real thing! With over 5500 clubs in the UK, there’s bound to be one near you! 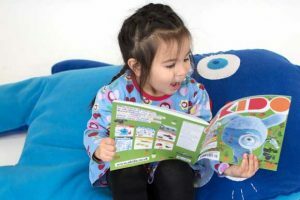 If you can’t make it to an event or exhibition, think about subscribing to Okido Magazine , the arts and science magazine for children. 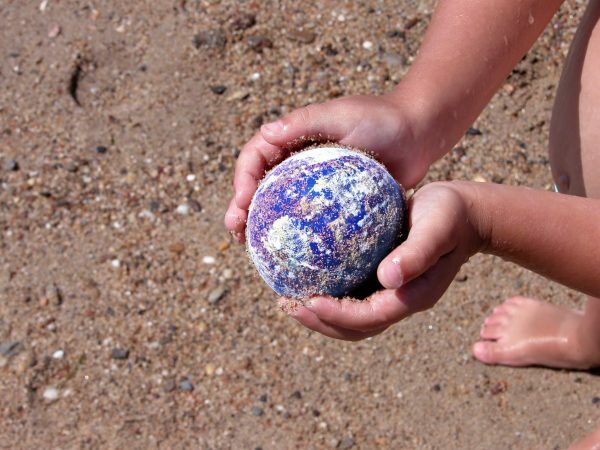 It’s designed to engage young children in scientific discovery in the most fun and creative way. Mad Science camps are a blast! 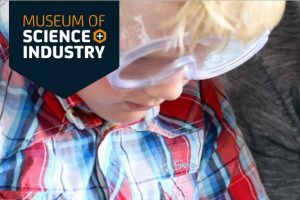 They will give your children some extraordinary experiences and take them on a whirlwind tour of the wonderful world of science. 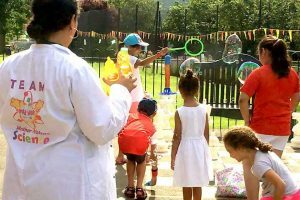 Mother Nature Science ensures children are able to ‘have fun with science’ through hands-on enquiry based practical science activities, and with that they instil a clearer understanding of what science is really about and how it affects the world around them.